This Beautifully Updated, 1920s Norwood Home offers Charm & Modern Updates. 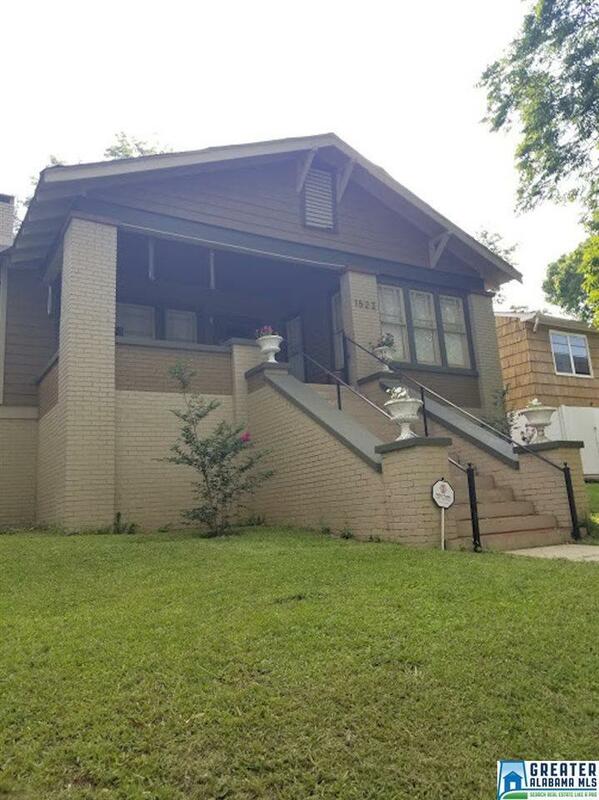 It features Three Spacious Bedrooms, Two Full Baths, Formal Living Room, Formal Dining Room, Breakfast Nook, Kitchen, Huge Laundry Room and a Covered Porch. There are gorgeous hardwoods throughout, stainless steel appliances that remain, lots of beautiful molding, ample parking in the back, modern designer kitchen and baths and so much more. In addition to all of the named amenities you are right down the street from Top Golf & Uptown in one of Birmingham&apos;s Fastest Growing Communities! Call today for a Private Showing!